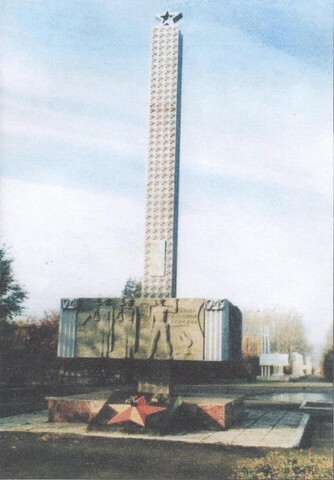 The monument of Glory was added to the avenue on the 9th of May in 1979. 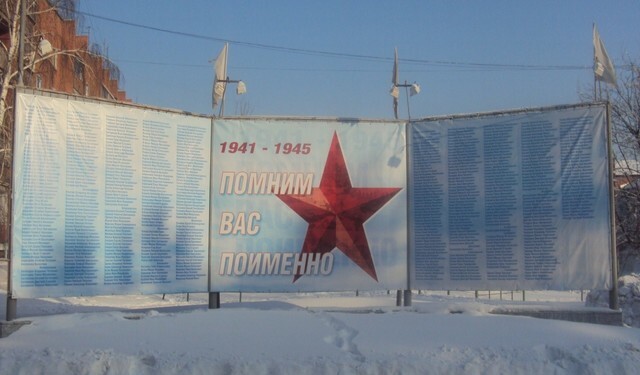 It was made in honour of great miners who were killed during the Great Patriotic war II. 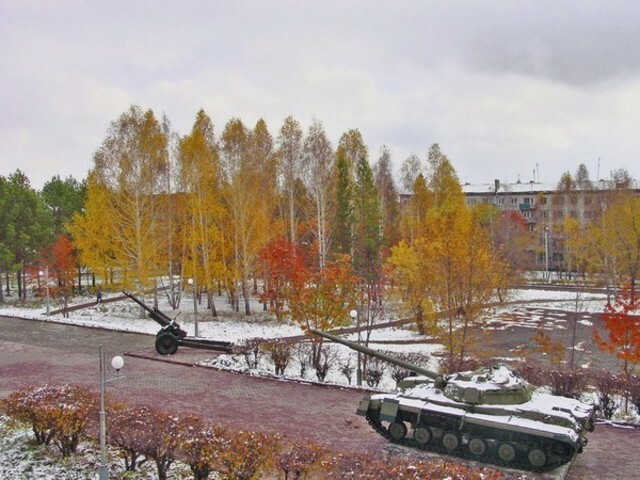 In 2006 modern military equipment was added. 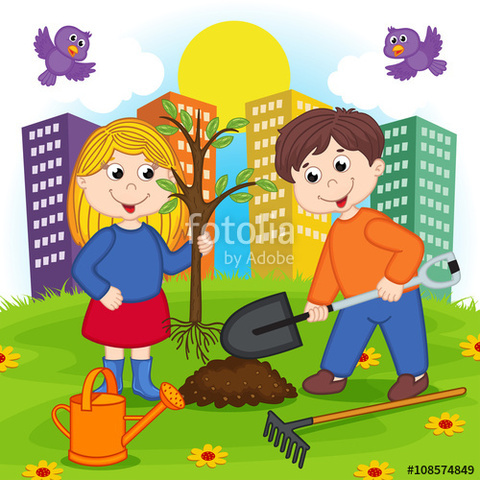 Children like to play here. They like a big tank most of all.